Character design by Pixel Pirate Studios. Project: Tommy Moose plush toys ride in thousands of fire trucks and police cars nationwide, ready for first responders to distribute — comforting kids in crisis situations. 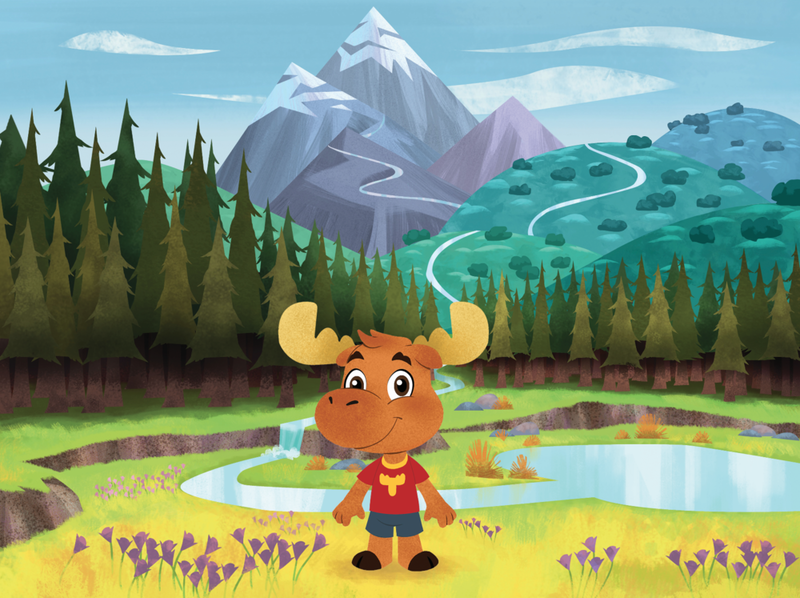 For over ten years, and reaching over 250,000 children, Tommy has been just one of the expressions of care hailing from Moose International, one of the original fraternal orders. Throughout the years, Tommy’s design has become dated and his reach limited. In conjunction with a rebrand and refresh, we seized the opportunity to strengthen and expand Tommy’s mission and ability to care for kids. Role: I was a creative director on this project, steering Tommy’s character redesign. I also illustrated backgrounds and posters as well as designing the logo and identity graphics.